Ahead of his ‘Friday N Night‘ comeback, Longguo has dropped some exciting news. Yes, that is right! He has revealed his official colours. So, check it out below! The lovely mix between dark cyan blue and cyan is a sight to see. 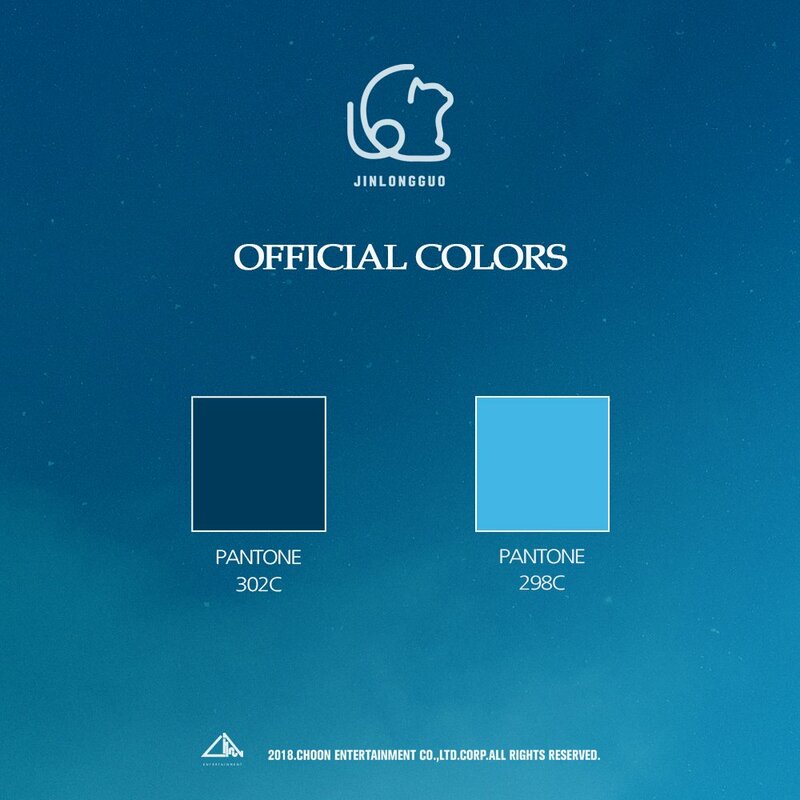 It is a perfect fit for Longguo and fans are surely happy with his colour choice. The colours works so well with one another, giving it a beautiful look. Meanwhile, he is set to make a comeback on August 29th. What do you think of the colour choice? Let us know in the comments below! UNI.T gives details on their final album!